South coast-based Hendy Group – which has several dealerships in West Sussex including in Horsham and Crawley – has been named Used Car Dealership of the Year in a key national award. Its outstanding used car operations were recognised in the Car Dealer Used Car Awards 2018 which were presented in London this week by TV’s Mr Wheeler Dealer Mike Brewer. 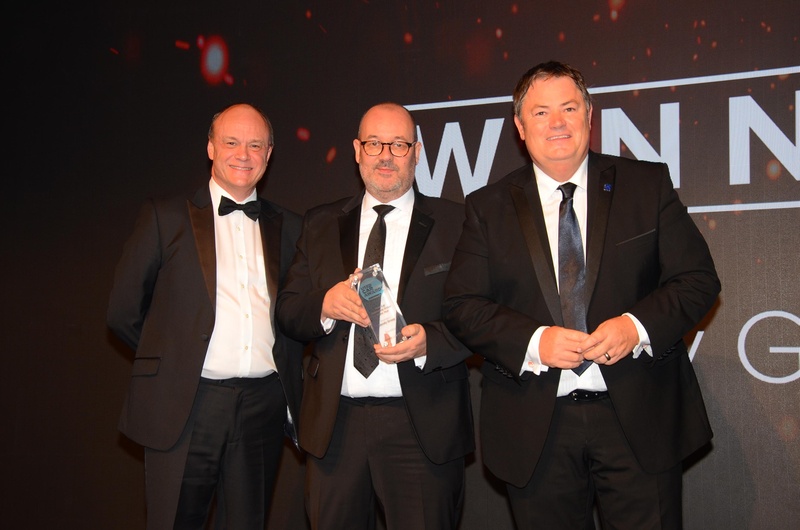 Hendy was the only franchised dealer group to receive an award this year and Simon Palmer, the group’s used car sales director said he was thrilled to accept the award on behalf of the group. He said the group, which operates throughout the south and south west was committed to the used car market and that being the only franchised dealer to be recognised in these awards was another great accolade. 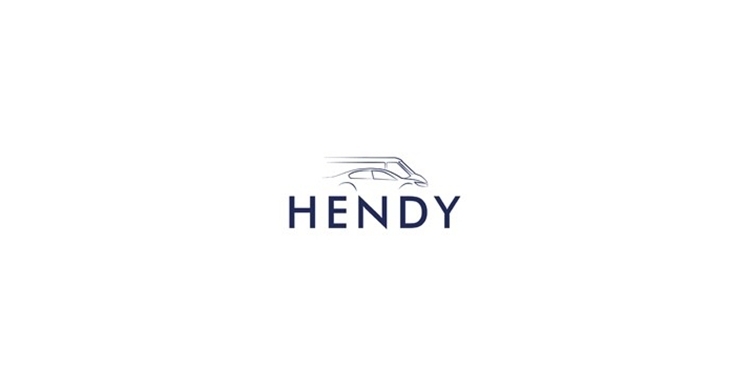 Hendy recently opened a brand-new facility in Portsmouth and a new Car Store is set to open in Ferndown in Dorset next year where Hendy will continue to offer its award-winning service to customers. “Our Car and Van Store concept is based on offering the best choice of vehicles at the most competitive prices without compromising on the customer experience,” added Simon.